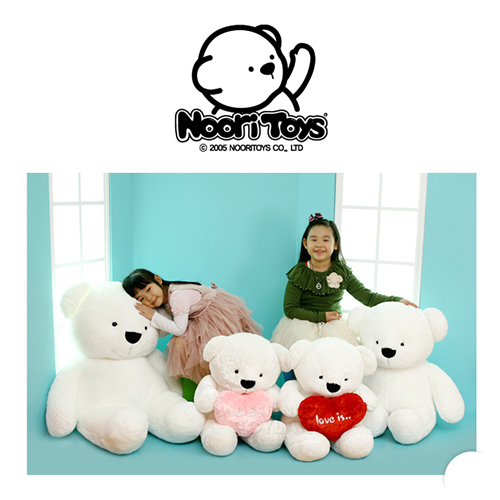 We are a leading manufacturer and distributor in the field of plush toys in Korea, founded in 1989. We are a skilled manufacturer and a distributor with various items and character toys up to 2,000. We approach various customers by supplying for wholesalers, retailers, and online markets. Every year the sales are increasing by 20%. We mainly distribute plush toys in the domestic market at the moment. Now we are trying to open up the overseas market which is more developed and wider. 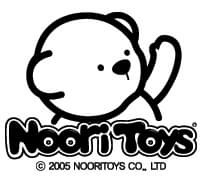 We produce Trom bear which is our main item and distribute popular brands like Hellokitty, Rilakuma, and Disney as a sole distributor as well. We develop and provide products to meet customers' demand such as OEM and promotional material through self-production and cooperation with contractors. We are a specialized company in plush toys to impress customers by high quality and contract compliance.